Our vision: SWOPS serves as a model to initiate a fundamental culture change in corporate cultures towards creating equal opportunites within the European Union. 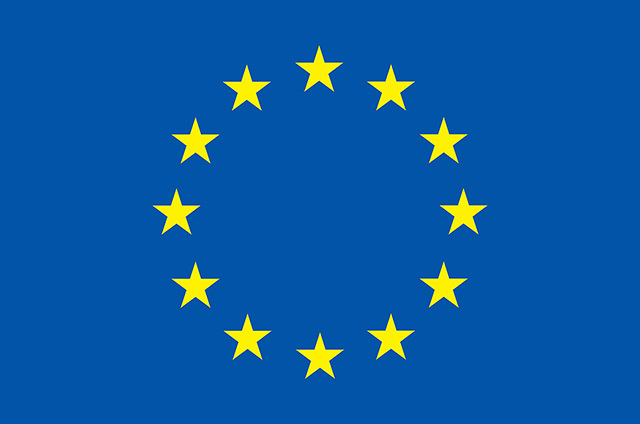 SWOPS is funded by the PROGRESS program of the European Union. Furthermore the project is co-funded by the Berlin Senate Department for Labour, Integration and Women (SenAIF) and the Senate of the County Östergötland (Sweden). We promote cultural change in the business world. With SWOPS, we develop a new approach derived from the best experiences of several EU countries. We are convinced: Highly qualified employees will be motivated to work in a company that offers them flexibility and fairness. SWOPS serves as an example for economic development of enterprises across Europe.